Since its launch, Arma 3 has consistently led the Steam Top Sellers chart, but if you haven't paid for the Alpha, there is another way to play. 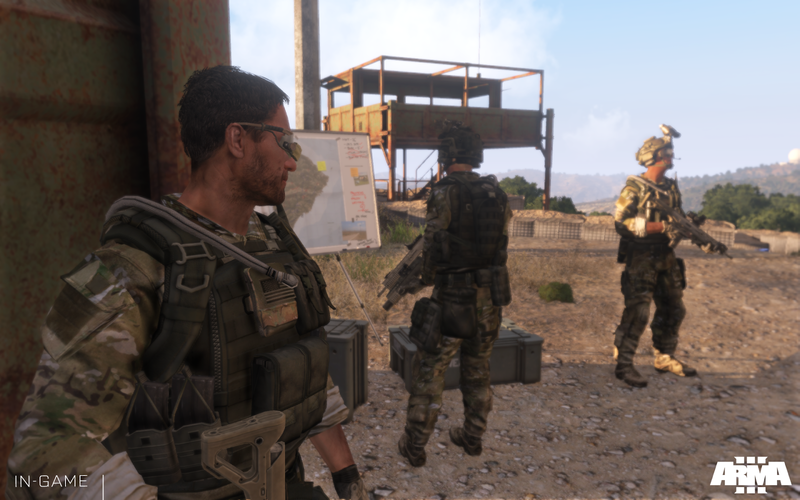 Bohemia Interactive today launches the Arma 3 Alpha Lite, which is a limited version of the Alpha. While it lacks features like multiplayer, mod support, and access to the beta and full game, it does include singleplayer missions, weapons and vehicles, and the scenario editor. 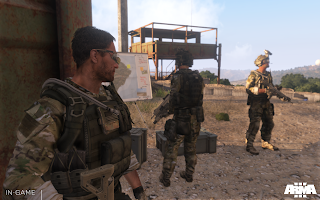 To play in the Arma 3 Alpha Lite, players need to be invited by those who have purchased the regular Alpha. The Alpha Lite will also be discontinued on June 18th of 2013. Make sure to check out our Arma 3 Alpha Lite review & giveaway!